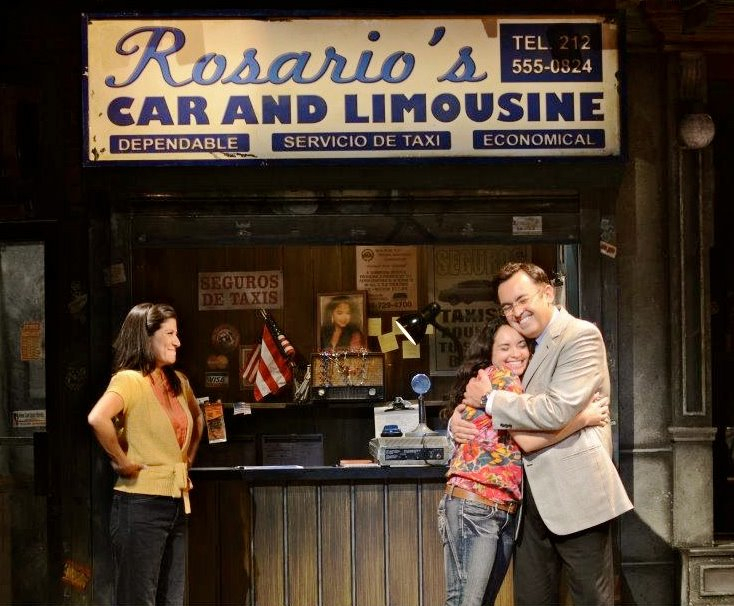 Actress and Associate Director of Admissions Celina Polanco recently returned from the second national tour of In the Heights. The musical is known for its acclaimed run on Broadway from 2008-2011, winning four Tony Awards, including Best Musical and Best Original Score. Celina spent 10 months on the road, traveling from Pennsylvania to California, and everywhere in between. “I fought a long time for this role and experience, and I feel that in some ways, living on a bus for a year was not the dream I would have imagined, but it’s the one I was waiting for,” she says.